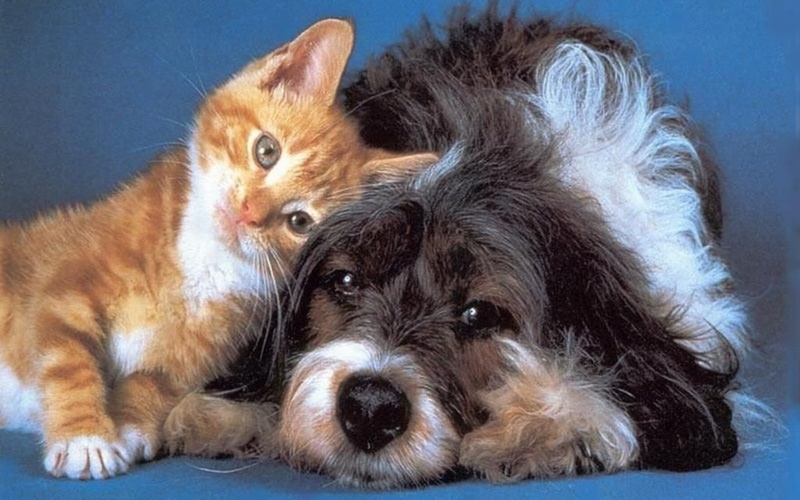 Dog and Cat Wallpaper. . HD Wallpaper and background images in the Teddybear64 club tagged: frances dog cat wallpaper. Smile Frances It's The Weekend ! Have a nice week, Frances! Cute pups with funny captions! Well done!, on getting a medal in the Jack Russell Terriers spot!